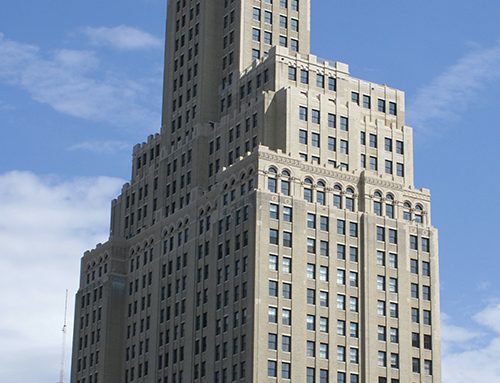 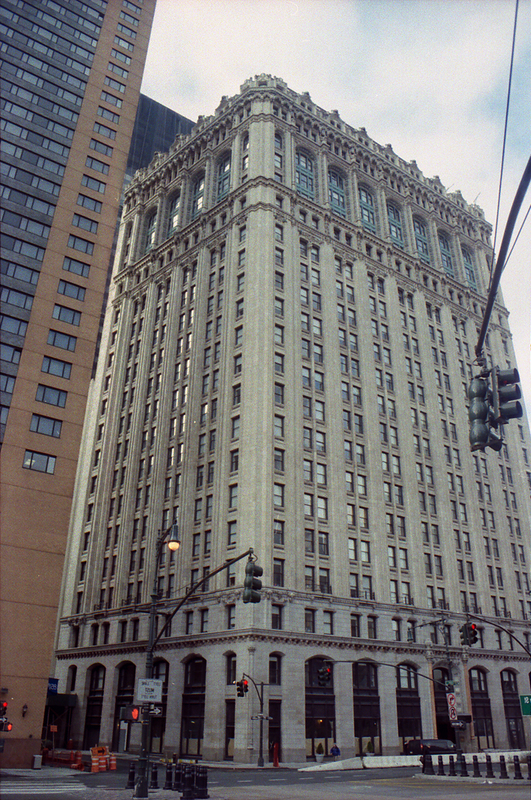 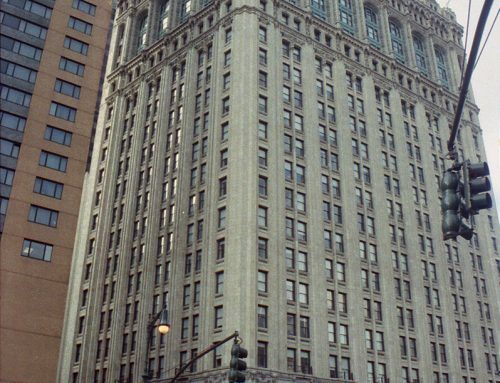 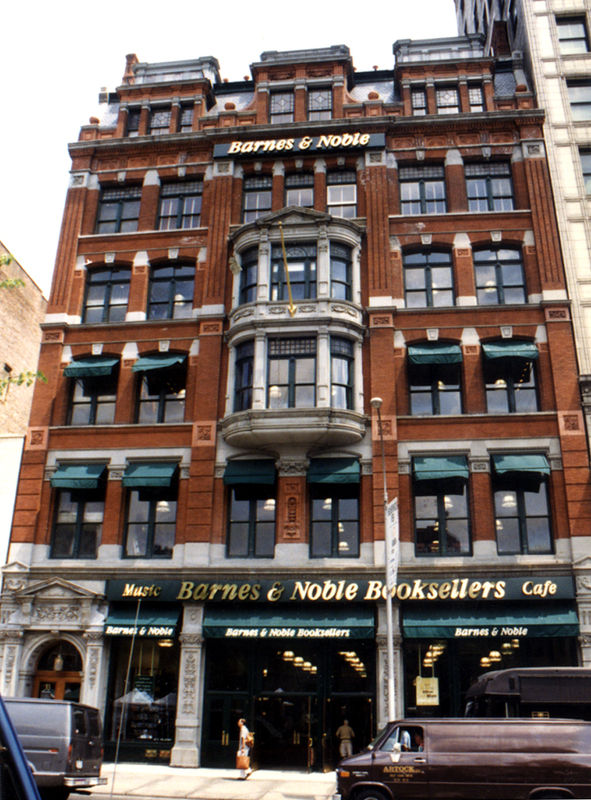 HQ was the historic rehabilitation tax credit consultant to developers of this centerpiece building in the revitalization of Union Square, now entirely occupied by Barnes & Noble. 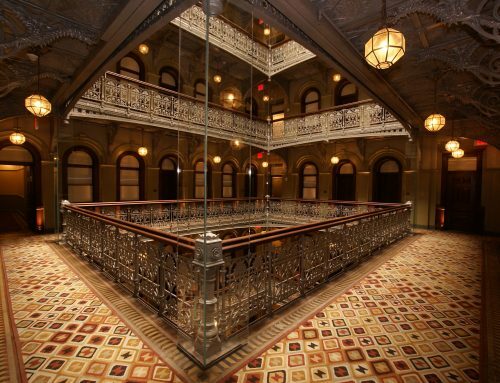 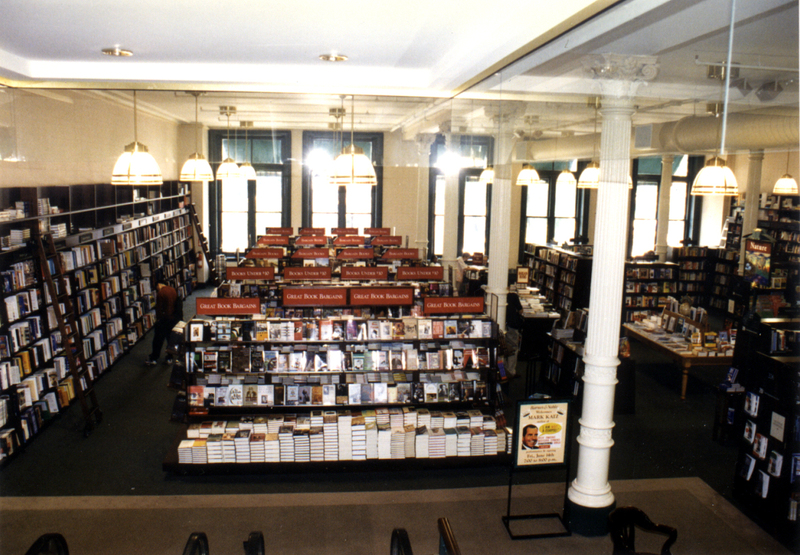 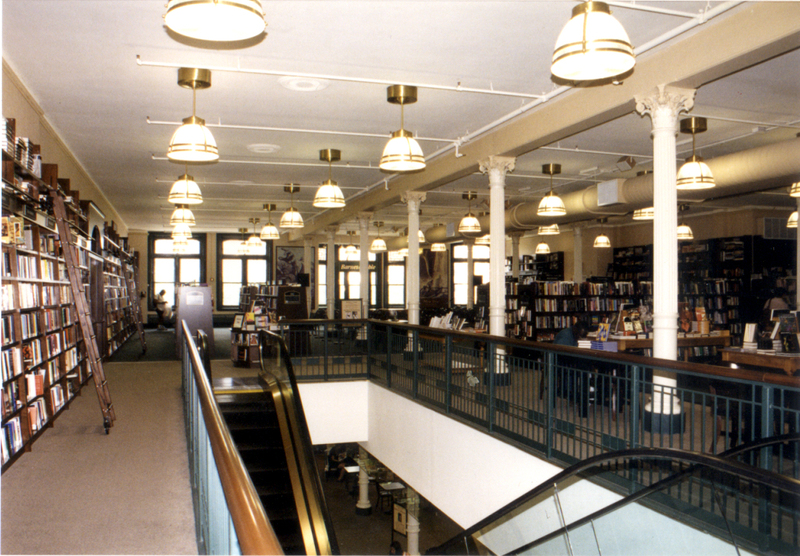 Work included restoration of the exterior of this New York City landmark, design and construction of new storefronts, signage, and rehabilitation of the interior spaces for use as a bookstore, including new circulation. 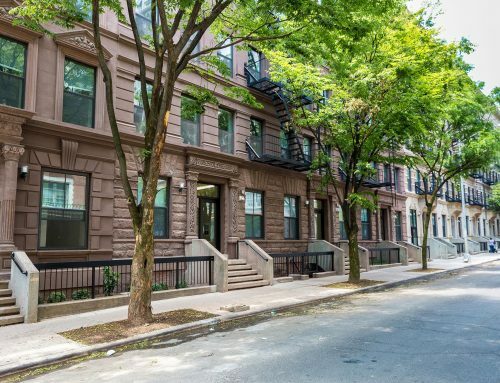 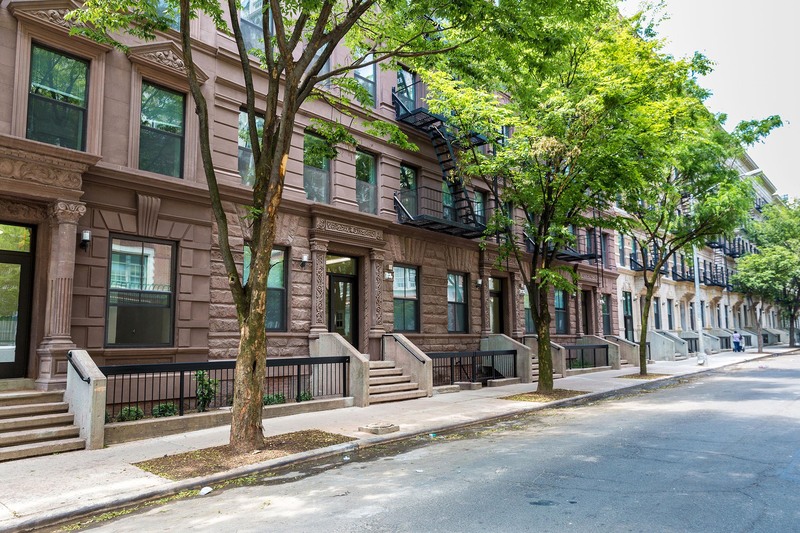 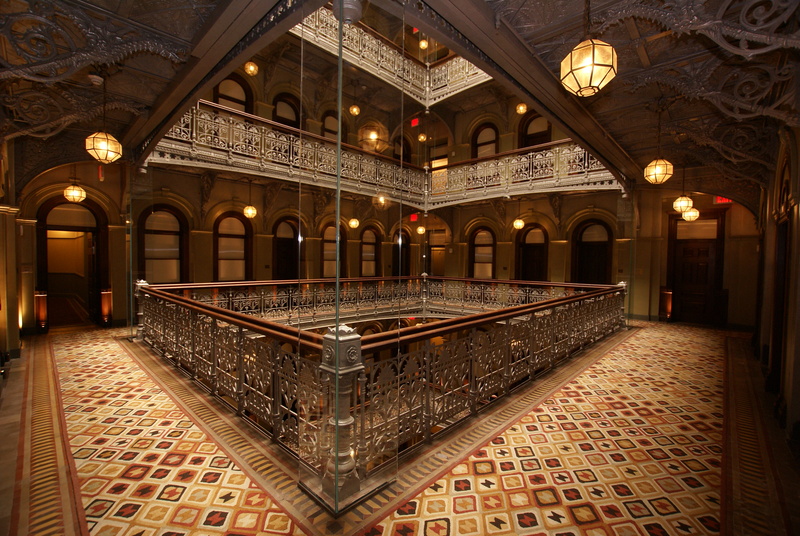 In addition to tax credit certification, this acclaimed project has received awards from both State and Local preservation organizations including the Municipal Art Society of New York Preservation Award and the New York State Historic Preservation Award.